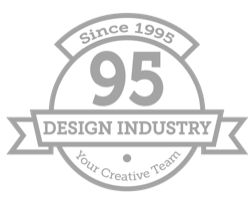 Great design, web and print project solutions begin right here. Make your mark and get started today! Thank you for your recent enquiry, we will get back to you as soon as possible.